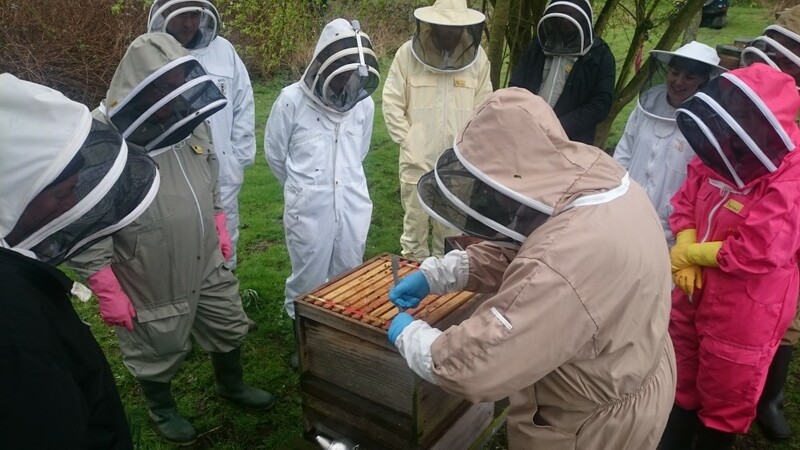 Thank you very much to John Fuller for hosting our apiary visit on the 2nd April 2016. 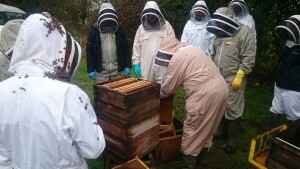 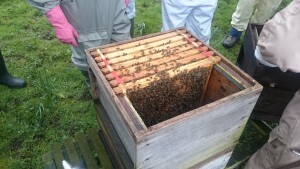 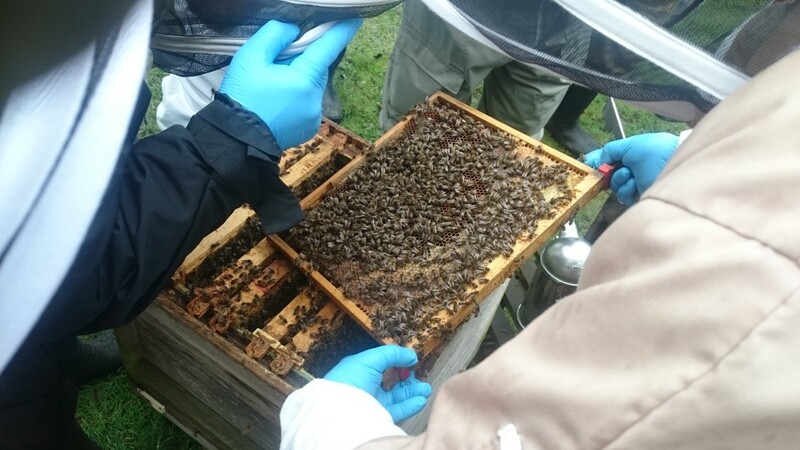 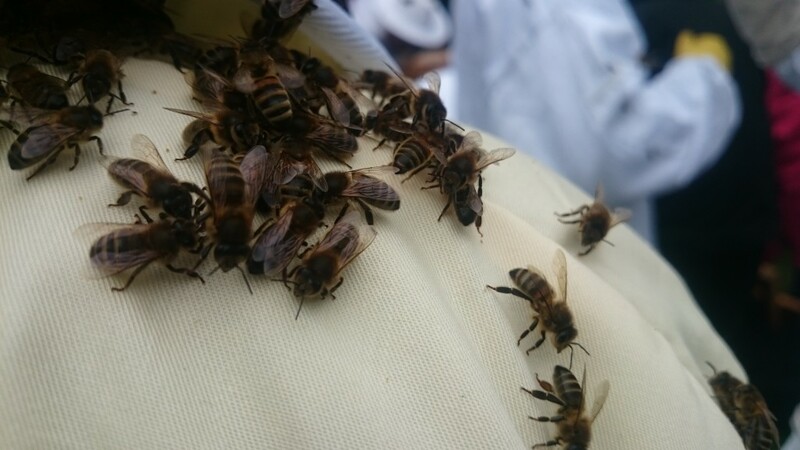 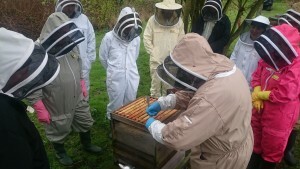 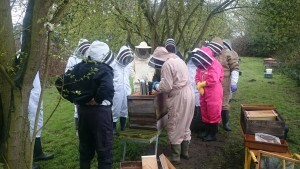 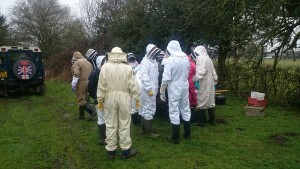 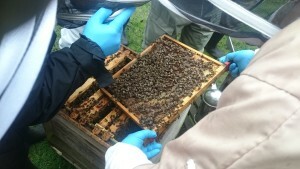 The weather was a bit wet at the start, but luckily it improved and everyone had the opportunity to learn about a Bailey comb change and a shook swarm. 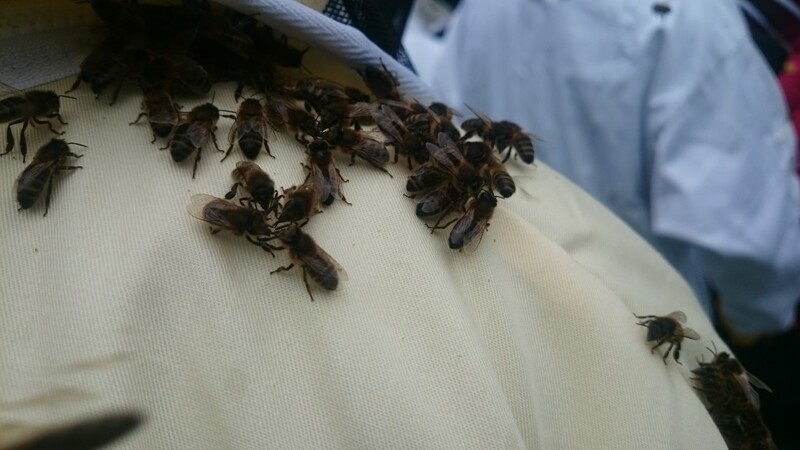 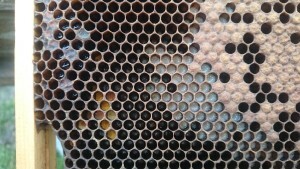 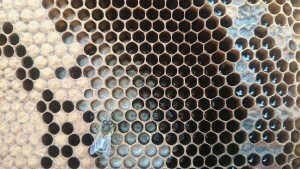 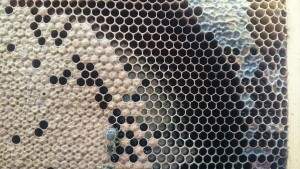 The bees were very well behaved, and looked for warmth in the shoulders of the beekeepers present. 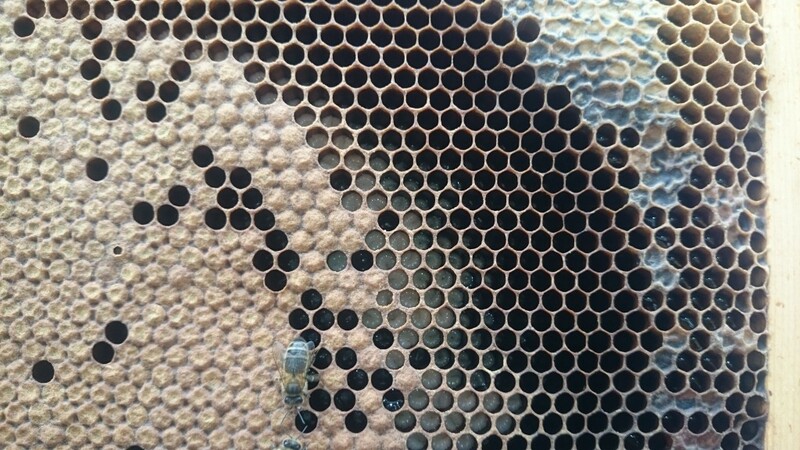 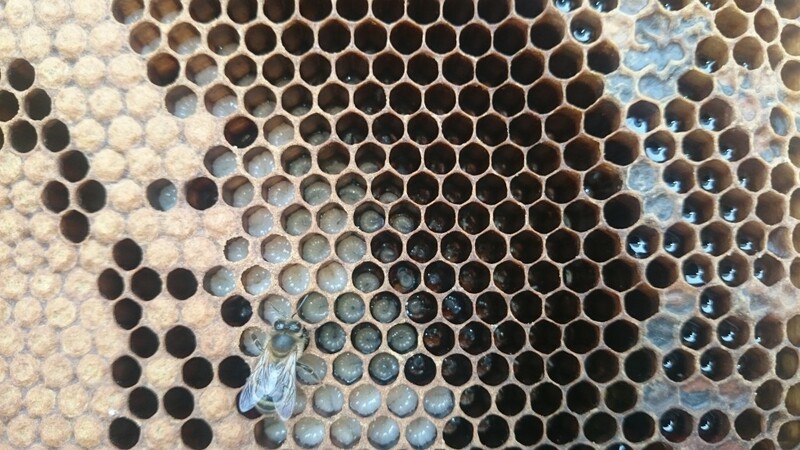 The gallery below shows some of the highlights, with a few interesting close up shots of a brood comb showing eggs, larvae and pupae at various stages of development. 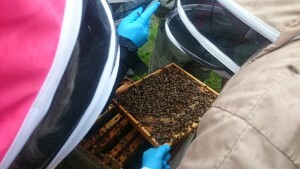 Enjoy the gallery, and if you missed it, check on our list of events when the next meeting is!